What makes our products so unique? We use all together 50 different fruits and vegetables for our products. 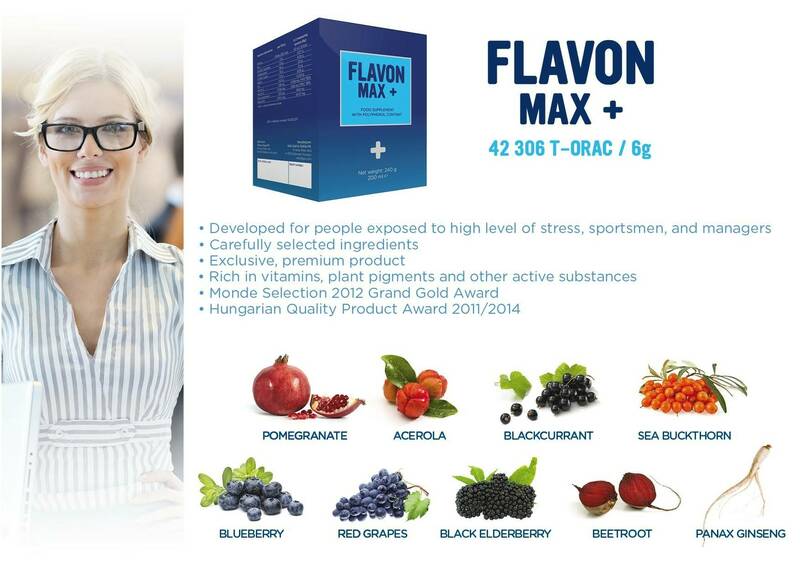 Test results of Brunswick Laboratories, the world's leading independent laboratory, prove the outstanding T-ORAC value (antioxidant capacity) of our products, which is second to none worldwide. No preservatives, chemicals, food colorings, additives or artificial agents added. They have a unique, body-like gel consistency. This ensures high absorption and bioavailability. The ingredients come from regularly controlled, dependable suppliers who supply us according to specifications and with proper certifications. 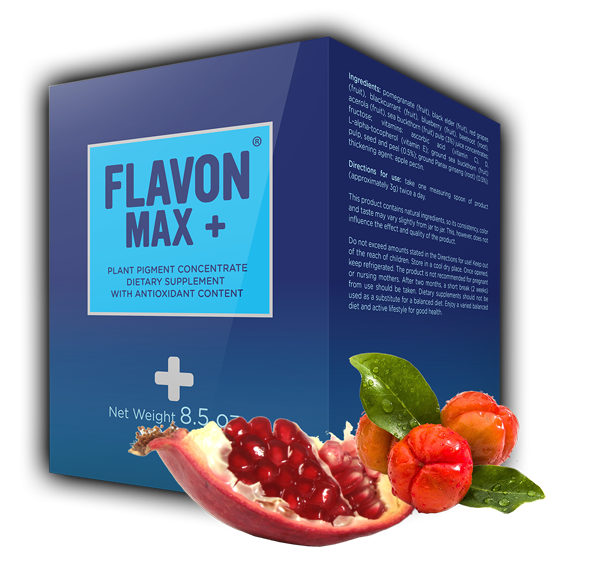 2-3 spoonful of any Flavon products – irrespective of seasons – provides you with all the active substances of fruits and vegetables, every single day of the year. Besides the juice concentrate of sun-ripened fruits and vegetables, in many cases they contain seeds, peel grist, traditional spices and important oils to guarantee the highest possible synergy. The unique and secret manufacturing process ensures the preservation of the high active substance content. We possess our own factory and laboratory, thus we can guarantee the highest quality all the time. From the moment of receiving the ingredients, through quality control & production, up until packaging, everything is concentrated in one hand. 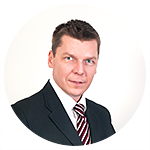 Our products are developed with the help of Prof. Dr. Zoltán Dinya, our scientific advisor who is a member of the Hungarian and Russian academy of science, and has been researching flavonoids for over 40 years. 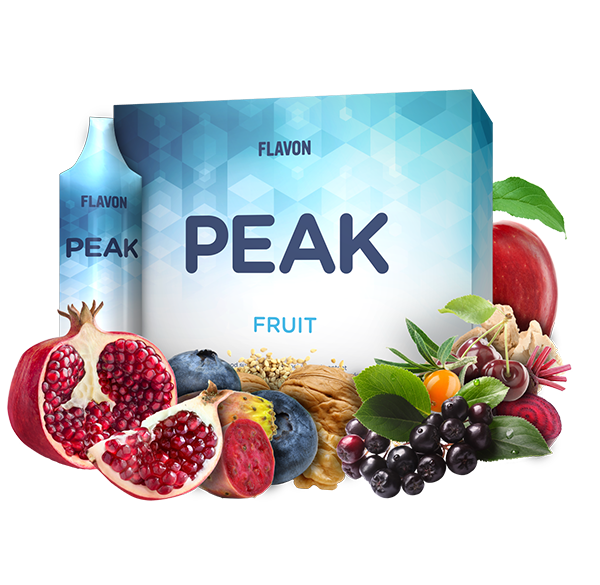 Our products embody the scientific achievements of the world-renowned Nobel Prize laureate Albert Szent-Györgyi, who pioneered the research of flavonoids. Fresh fruits are one of nature’s most powerful food groups. Fruits are an ancient and essential source of nutrition, and they contain high quantities of water, vitamins, enzymes and minerals. Due to the fact that they are easily digestible and provide high levels of fiber, fruits are a great resource to purify, refresh and detoxify the human body. More and more researches prove that antioxidants play an important role in preventing inflammatory diseases and cancers. 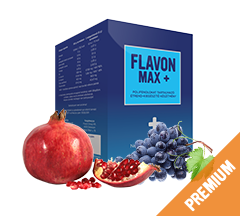 The Flavon product family provides the active substances of fresh fruits in an efficient form called “synergic gel consistency”. Our products are composed of carefully selected ingredients, offering everyone the opportunity to supplement their daily diet in a truly efficient & natural way. Regular vegetable consumption is an essential part of a healthy diet. Science has proven that daily consumption of vegetables can prevent cardiovascular disease and significantly reduce the risk of cancer. Vegetables are considered „nutrient bombs”, due to their high levels of vitamins, minerals, antioxidants and fibers. Dietary fibers soluble in water lessen hunger and reduce the probability of obesity. 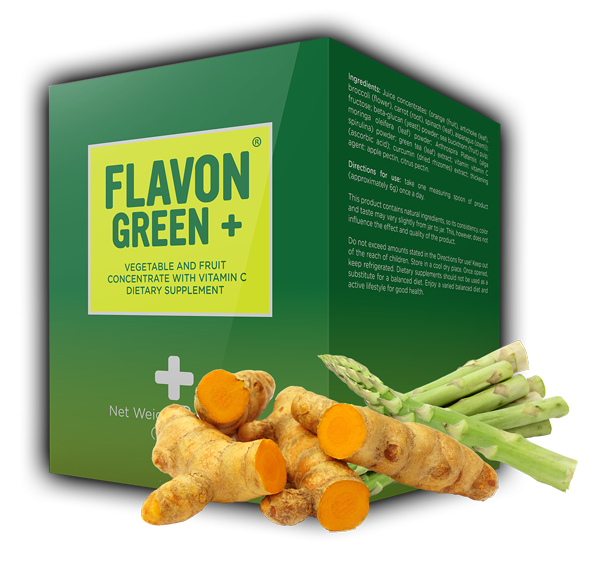 Flavon products contain safe, high quality, carefully selected ingredients, which are guaranteed to provide the recommended daily fruit & vegetable intake for a healthy, quality life, when used according to our recommendations. 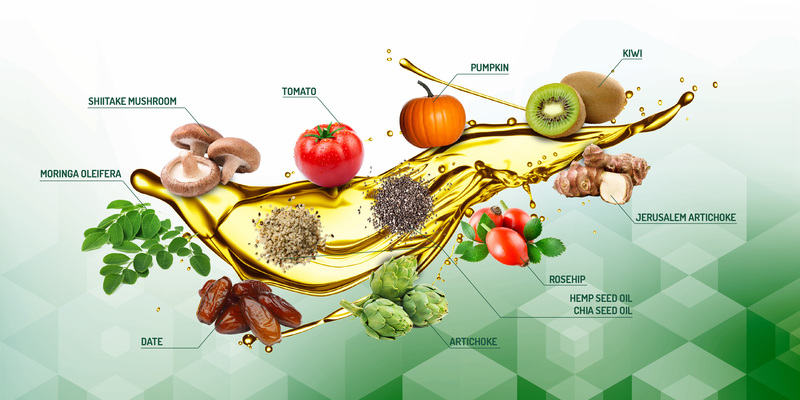 Nutrition experts more and more highlight that in our diet we need natural oils rich in polyunsaturated fatty acids in the right proportion. Fats are also the source of energy for our body. 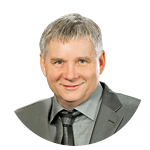 Polyunsaturated fatty acids - like cold pressed plant oils and fish oil - help clean the blood vessels from residue, decrease the level of cholesterol, keep the body temperature at a constant level, they are necessary for the healthy function of brain, and for the construction of cell membranes and affect the mechanism of certain hormones. Cold pressed oils contain a lot of vital fatty acids which can be accessible for our body exclusively through nutrition. The most significant fatty acids are omega-3 and omega-6, which are important not only as single components but the balance between them is also considerable. 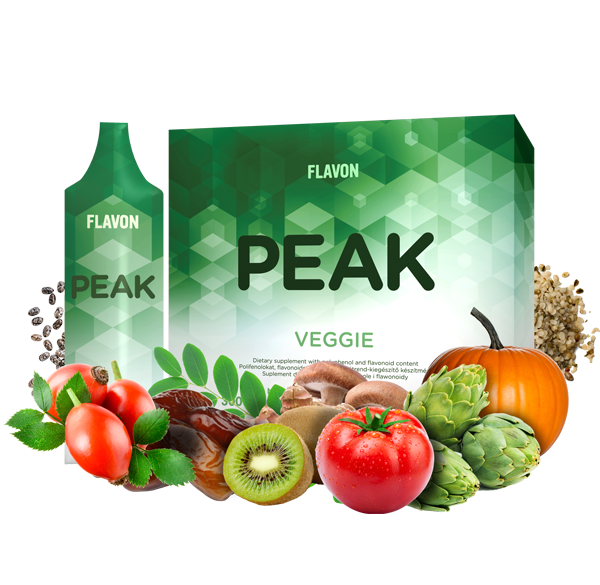 Flavon Peak Fruit is an oil homogenate produced by high-speed stirring. 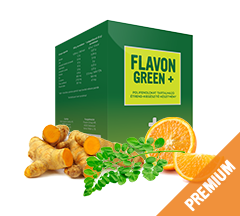 It is recommended for all age groups, from children to the elderly, for those who pay attention to their physical and mental condition as it contains a wide range of health-supporting nutrients. 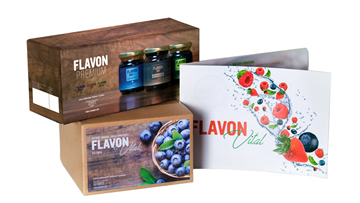 It can be well-combined with other Flavon products, easy to store, transport and use. 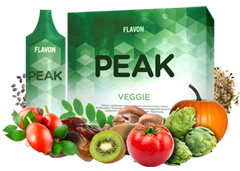 The new product of Peak concept is the trendy synergism of the valuable vegetables with high active substance content and plant oils highly valued by the modern science, it has a strong antioxidant effect and it is a high concentrate of plant based complex ingredients supporting the immune system. It is a new key pillar of heath-planning, chronological eating and supporter of our cell health. Daily dose, anywhere anytime for anyone. Our company's most complex and innovative product is manufactured on a peculiar production line with unique production technology. A special combination and health supporting synergy of polyphenols, flavonoids, and essential oils of plant origin containing unsaturated fatty acids. Daily dose, anywhere, anytime, to anyone. Intended for those who consider health protection as a high priority based on their lifestyle. 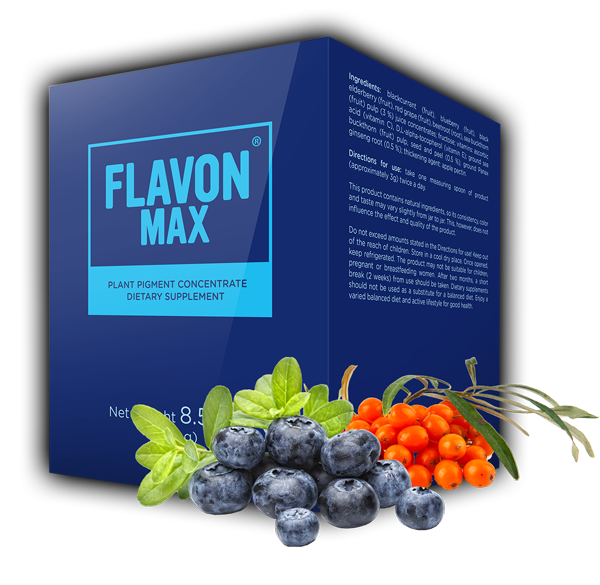 We can consume the right antioxidants, vitamins and minerals with this natural, high quality, well-chosen, carefully formulated, and complex dietary supplement. 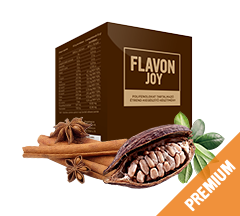 Premium category Flavon Joy includes one of the ancient natural treasures, the fruit of the cocoa tree. From children to the older generation, anyone can consume it who craves for a tasty & sweet dietary supplement, which has unique physiological & health protecting effects at the same time. 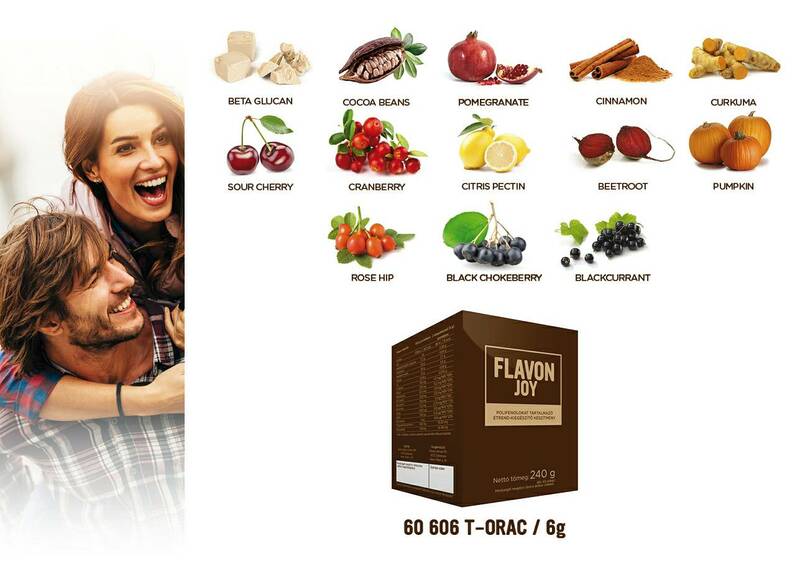 Flavon Joy does not only protect the health of our organism, it may also boost our mental / intellectual characteristics, learning skills and stress tolerance capacity. Vegetables are the source of phytochemical substances not found in fruits, indispensable for the optimal functioning of our cells & organs, and for keeping our health & improving the quality of our life. 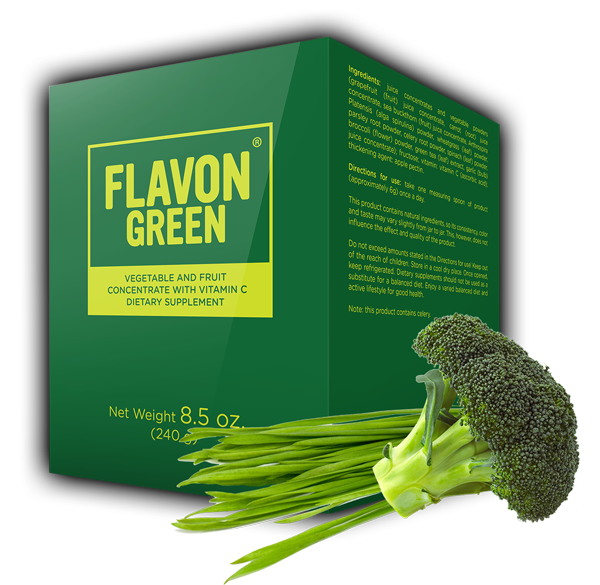 Flavon Green + was developed mainly for those who consume vegetables in small quantities and limited varieties - preserving the gel-like consistency which is advantageous for bioavailability. The lifestyle of the 21st century, including increasing daily stress, polluted environment, smoking, and nutrition deficiencies have extremely bad effects on our body & organism. Our body needs help to be able to win over these negative effects. Breaking with previous practices, we offer the necessary substances for the human body, in the form of a delicious and easily consumable product, instead of pills or powder. We all know that regular vegetable consumption has a beneficial effect on our well-being, as it supplies our body with essential nutrients, fibres and vitamins. 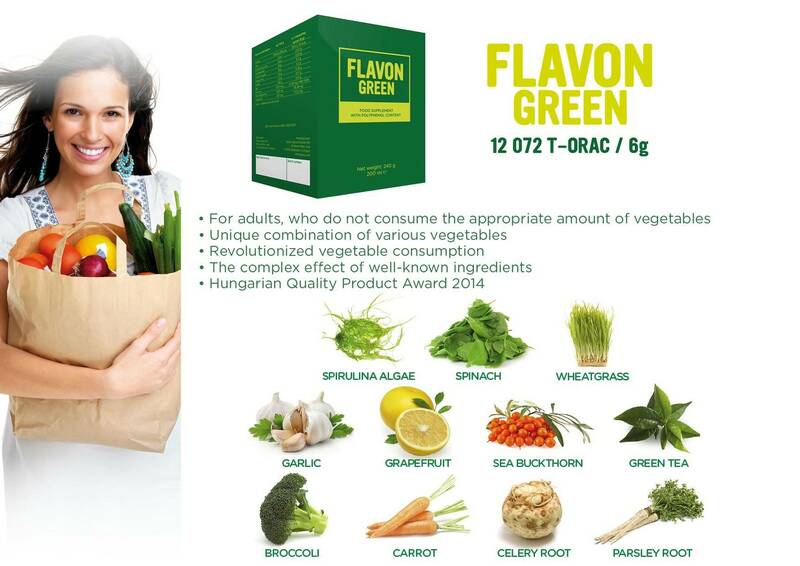 Flavon Green is a revolutionary product, a true innovation for vegetable consumption which reshapes previous habits. 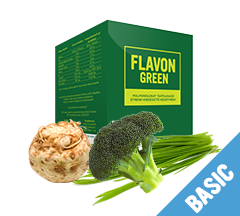 We can cover a large part of our daily recommended vegetable intake with only a single spoon of Flavon Green. Everyone wants to keep up with the accelerated pace of the world. We need to keep our body and soul healthy in order to live a long, active life. But how can we keep up with the pace without ruining our body? 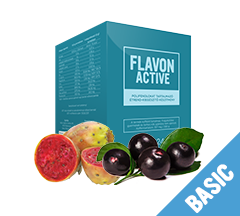 Due to the wide range of well-selected ingredients, Flavon Active fits perfectly into all kind of diets, to help us to stay on top in a healthy way. A balanced diet is very important for all ages. A body of a middle-aged or elderly person might have been exposed to many harmful effects in the past. It is important to pay more attention to our body, protecting it from harmful effects to create a healthy life. 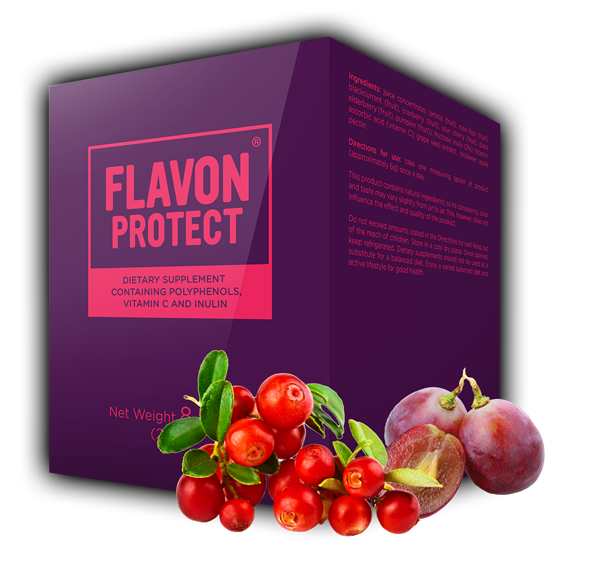 Flavon Protect can be the key to this secure protection. 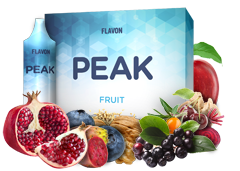 We selected fruits that contain enough active substances for a developing organism. Apart from fruits used in traditional medicine, this concentrate contains vitamins (C, B3, B5, B6, B2, B1, H, B12) especially required for children, and folic acid. These vitamins are essential during pregnancy, as they enhance the growth of the child. 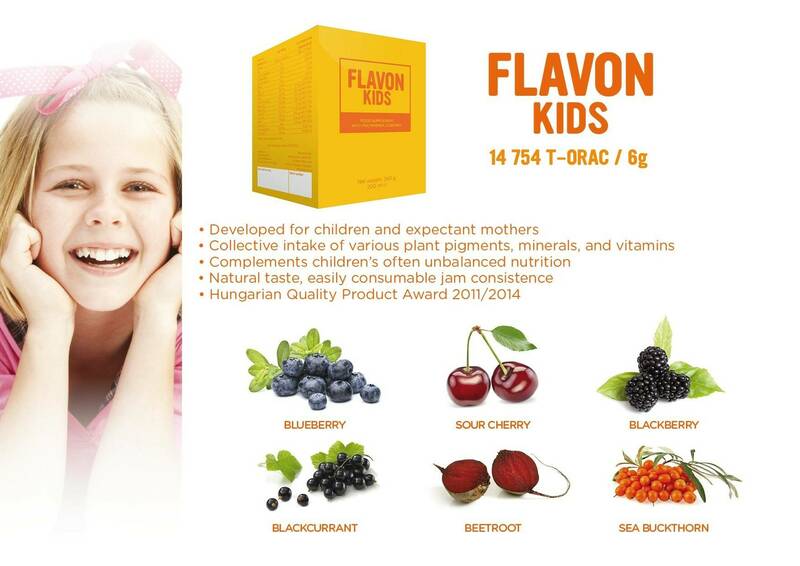 Thanks to its delicious taste, smell, and consistency, children are delighted when they’re offered Flavon Kids. 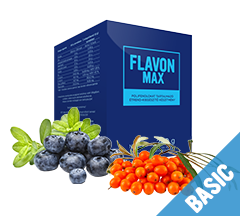 The Flavon Vital Program is a way to change your lifestyle within 60 days which leads your nutrition and lifestyle to the healthy way. 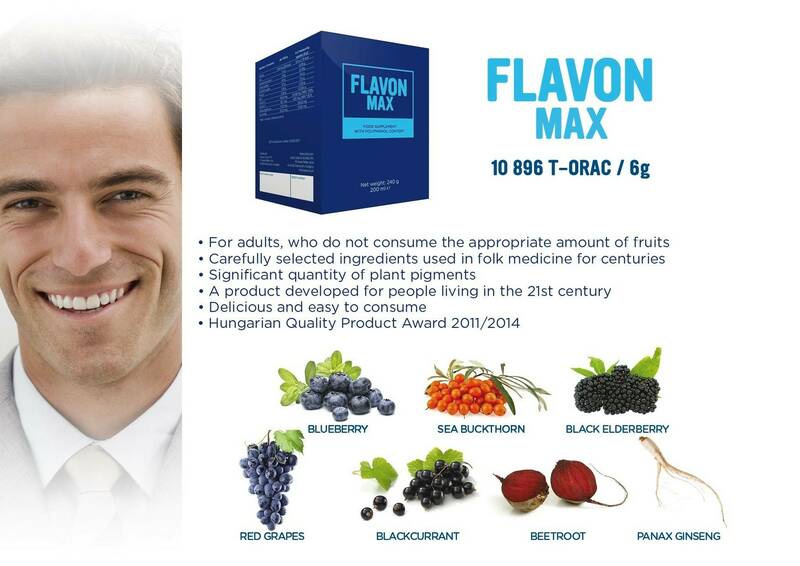 Flavon Vital fills you – by taking a few doses a day – with vitamins, minerals, trace elements, pigments and other valuable elements by approximately 135 994 T-ORAC per day! 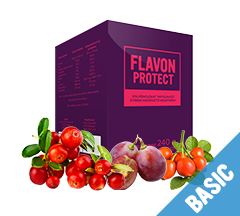 Based on scientific researches, we defined when and which product of Flavon shall be consumed adjusted to the biorhytm. 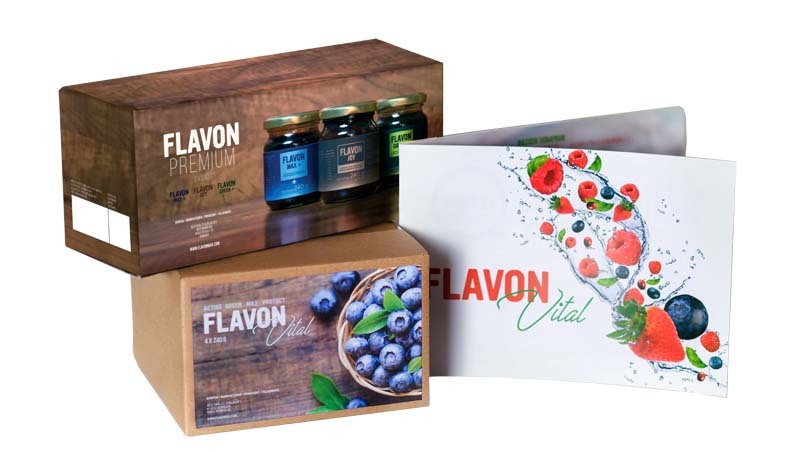 The Flavon Vital Program contains 2 cartons of Flavon products. Thanks to Flavon, the world has opened for us. Me and my family can finally go to such destinations that an average family usually do not take into target. I am at the right place, I made the right decision. It was one of my best decisions to join the Flavon team. 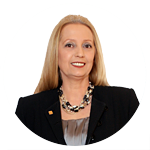 This innovation points out the real opportunity granted by dietary supplements. I have a nice life and a lot of free time. This is like a fairy tale… hard to believe. 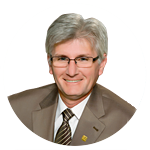 This market having 500 million potential clients implies a fantastic business opportunity. It makes me very excited and I wonder what we can achieve with this chance in the next 5-10 years..
How about making money with it? 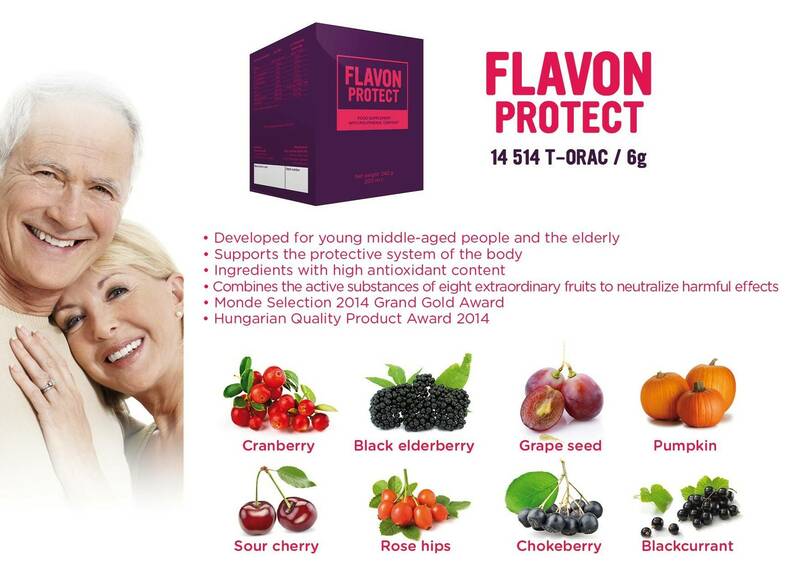 Besides protecting your health, Flavon also provides you with a great business opportunity. Our products are sold in the form of direct sales, based on the idea that if people consume a product and are happy with it, they will be willing to recommend it to others around them. With this excellent, unique, multiple award-winning product line, now you can build your network faster than ever! 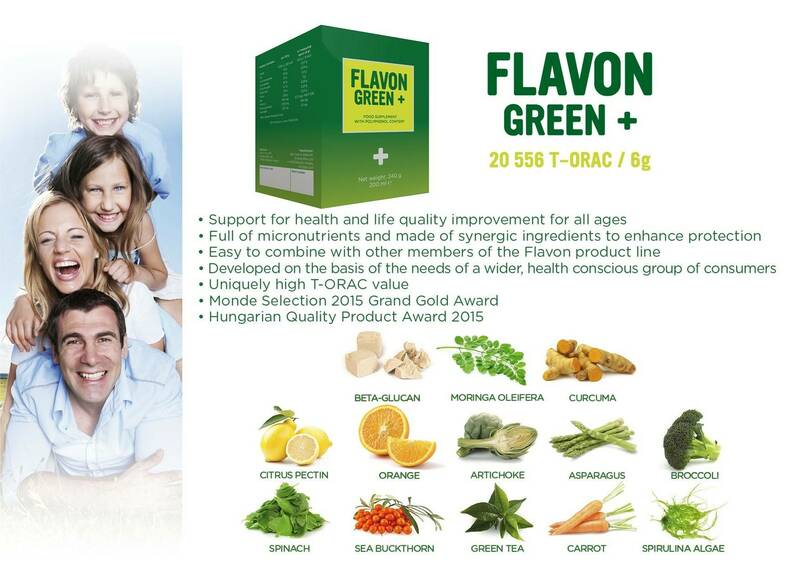 Flavon is one of the top companies in Europe, and there are millions of other health-conscious people waiting to learn about how to lead a healthy & quality life in a very easy way. The entire world can be your business! 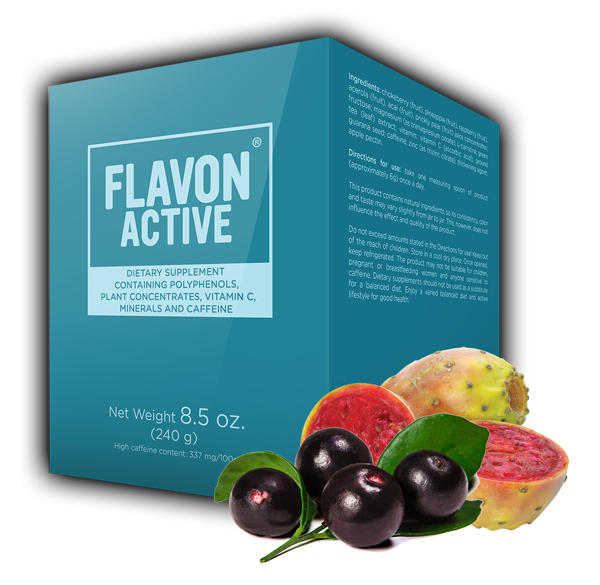 Take the opportunity Flavon offers to pump up your health & finances as well! Get in touch right now! We’ll come back to you as soon as possible. Please check the fields and try again.